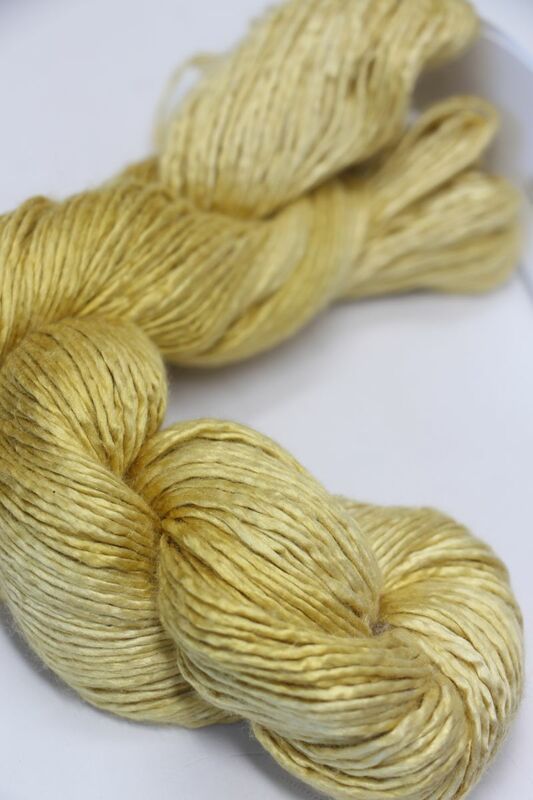 Sometimes, you just have to have silk. And this is the best! 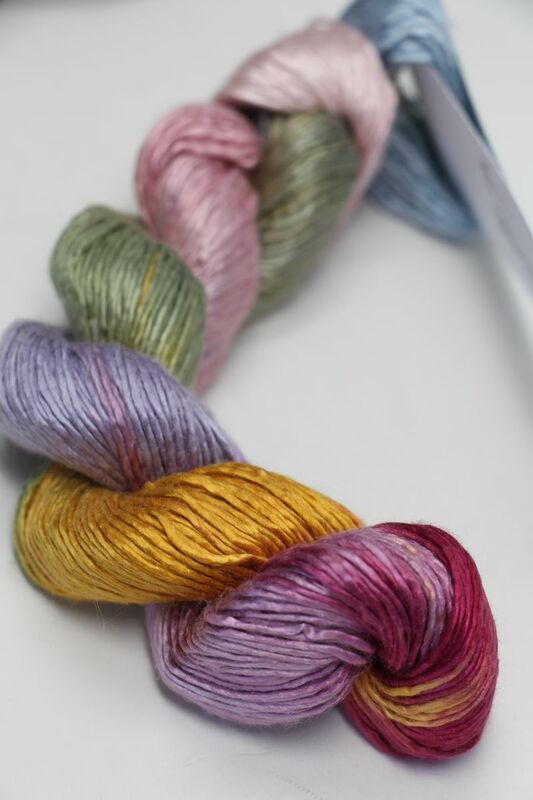 5 of our favorite colors in this overstock deal - at 30% off regular retail! 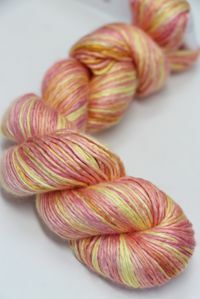 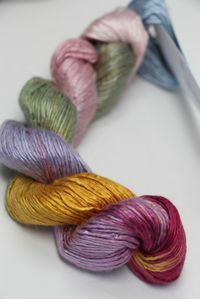 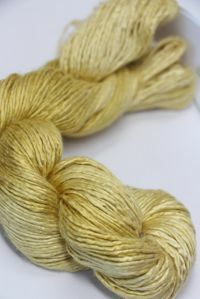 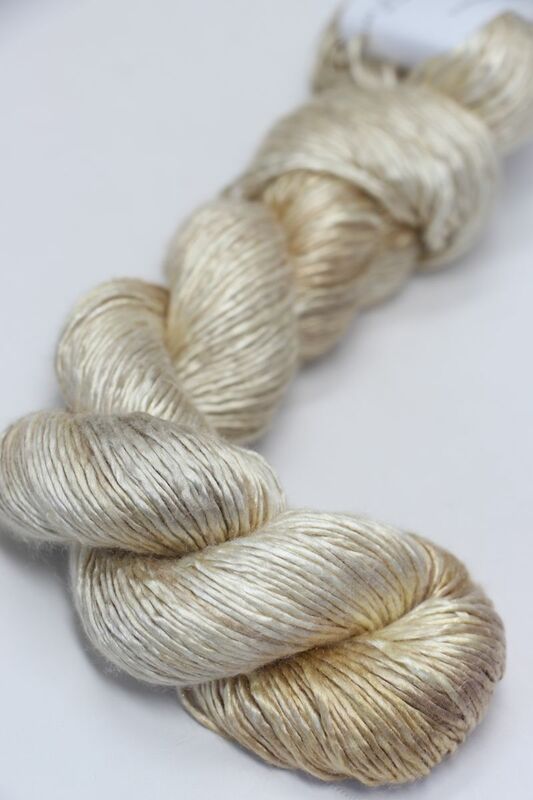 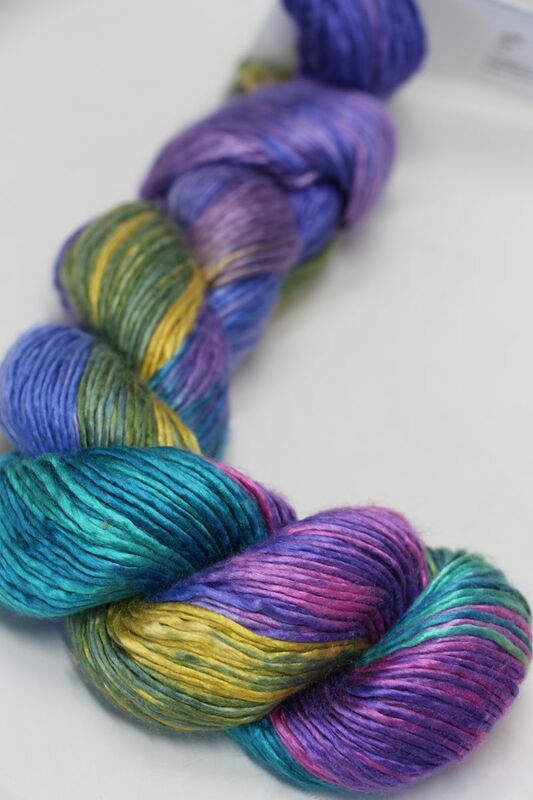 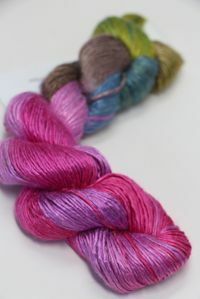 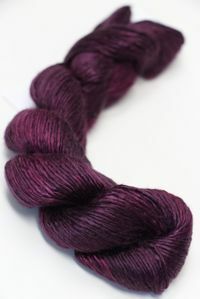 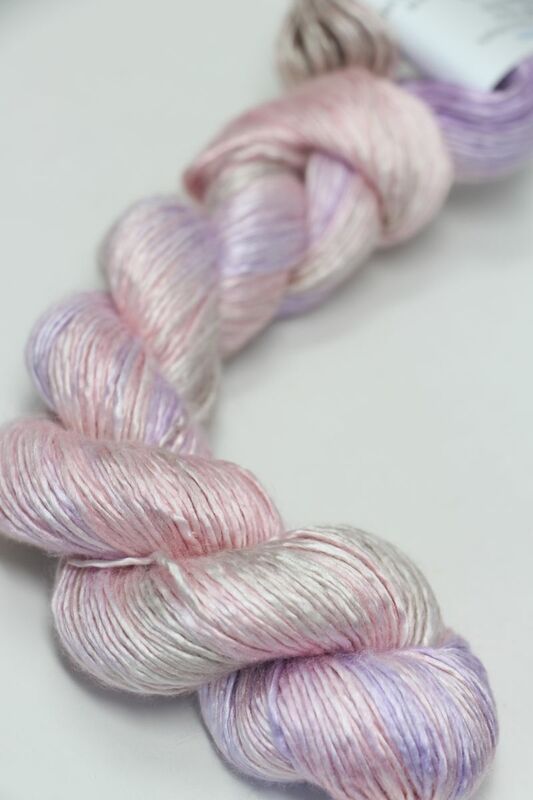 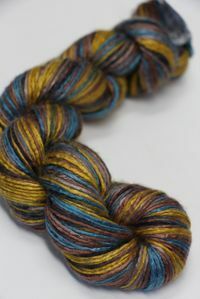 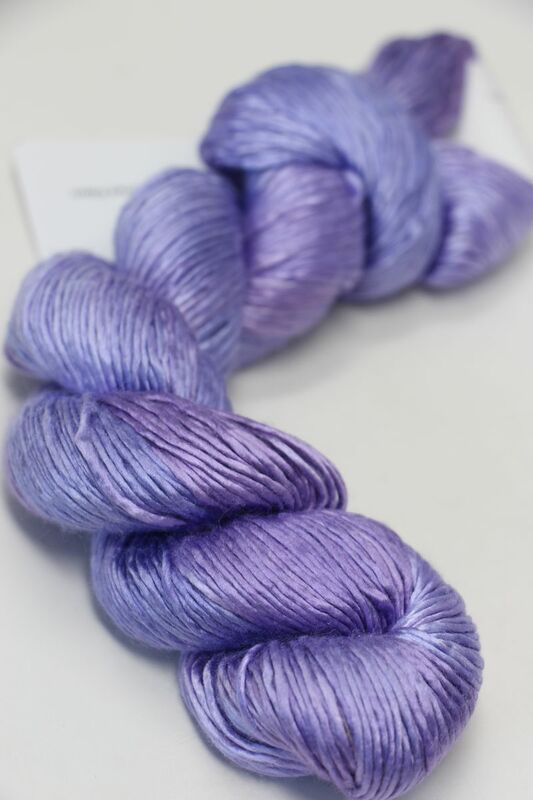 Thats just $21 per skein! 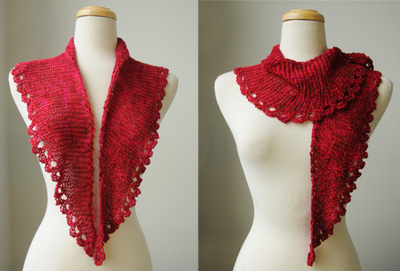 (Reg $30). 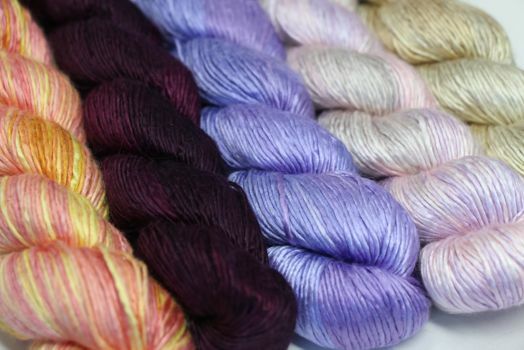 Get your hands on some GORGEOUS silk and knit - no matter what the temperature!